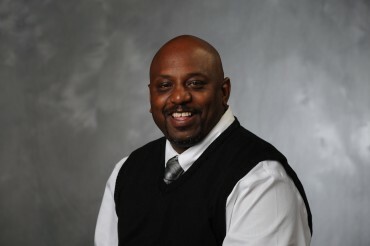 Greg Hicks is an Associate Athletic Director for Detroit PAL. He is also an alumnus, having participated in baseball as a Pioneer of Charles F. Kettering High School in Detroit. Greg is the football commissioner and has been with the organization since 1999. He also formed the Motor City Bulldogs basketball team out of the neighborhoods of Detroit. Greg’s hobbies include DJing, fishing and roller skating.